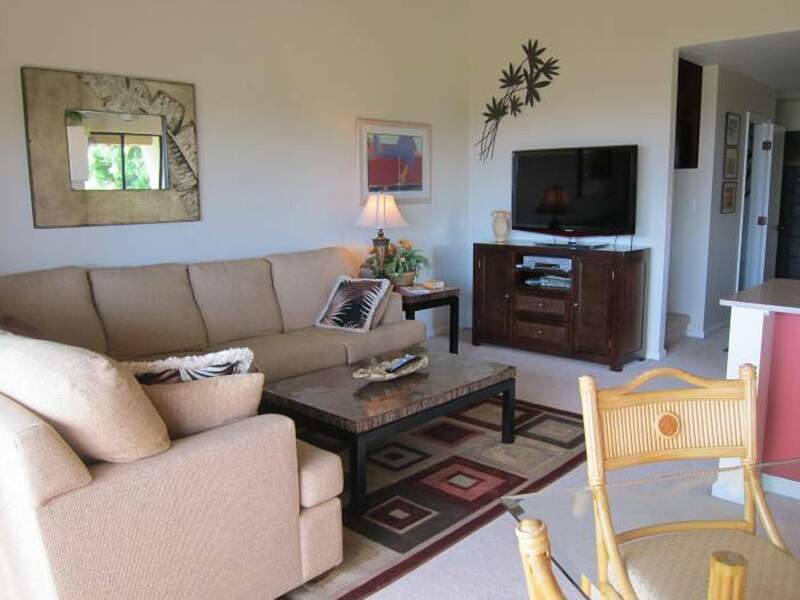 Maui Kamaole Best Family Value, Walk To The Beach! 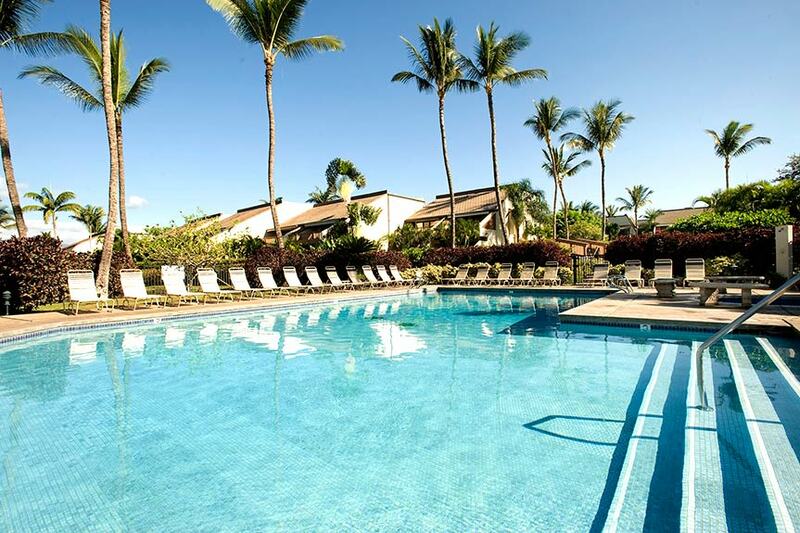 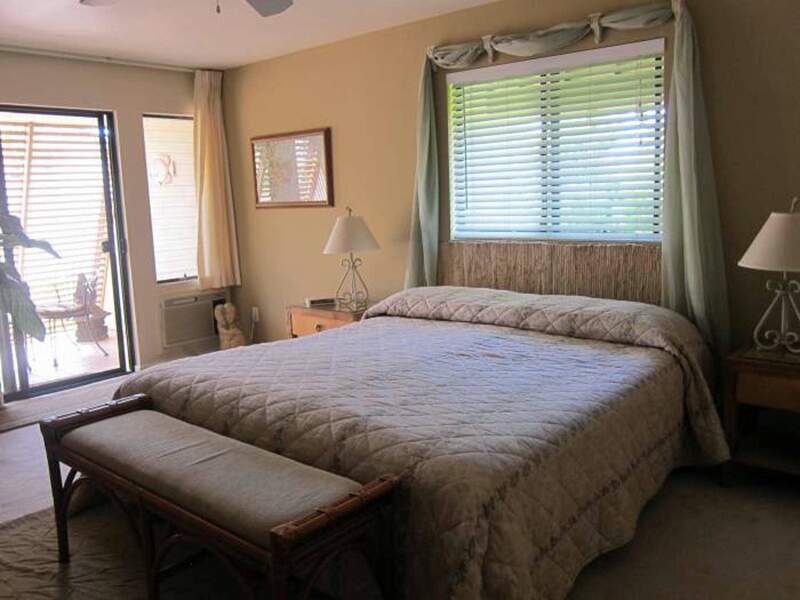 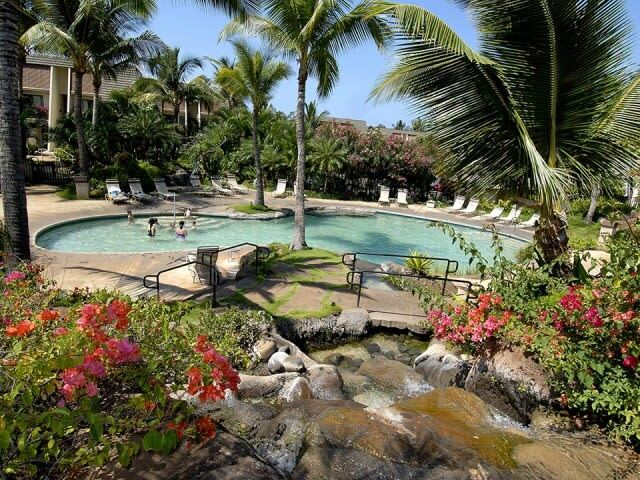 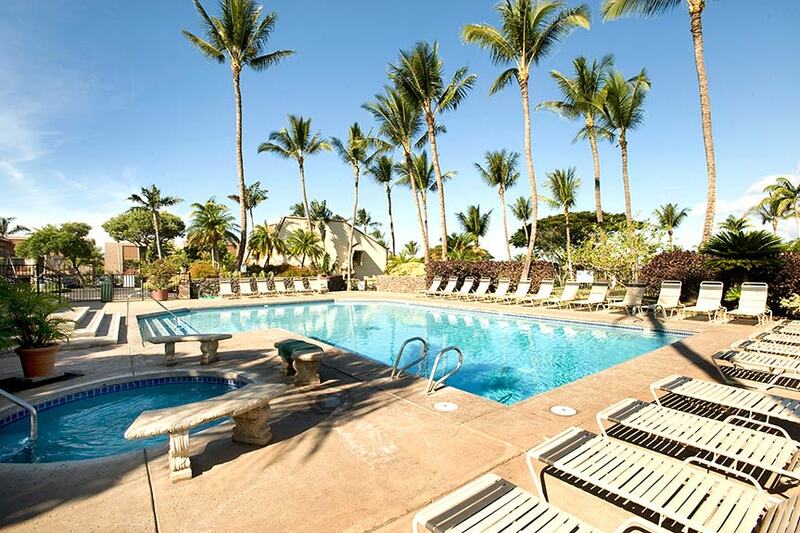 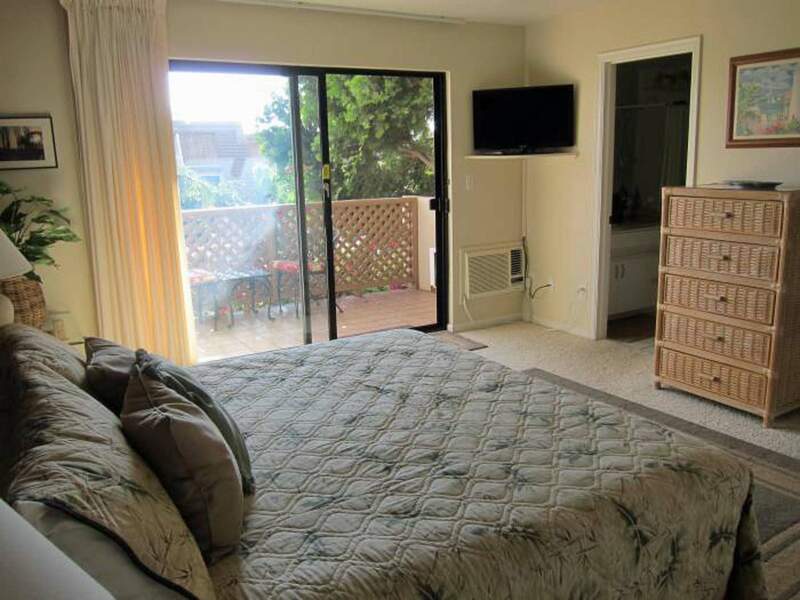 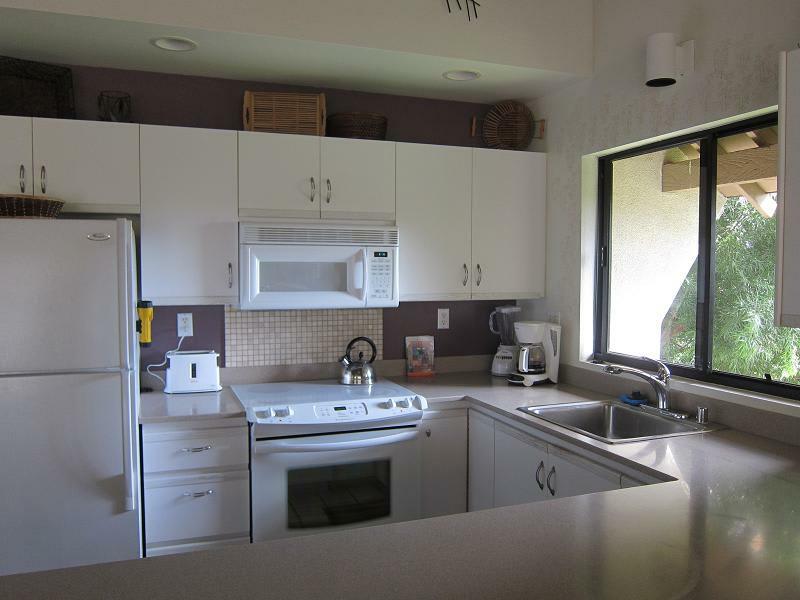 Maui Kamaole Is Our #1 Southshore Resort/condo Property Under $500/night. 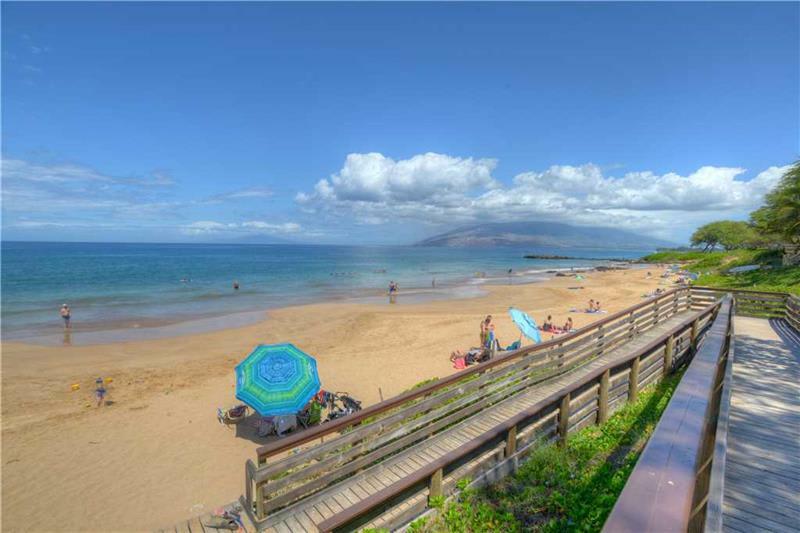 This preferred property, in Kihei, offers easy beach access within a few minutes' walk, two pools and shops/restaurants within a 5-10 minutes' walk, which is why it's become our #1 Kihei property vs. all others combined. 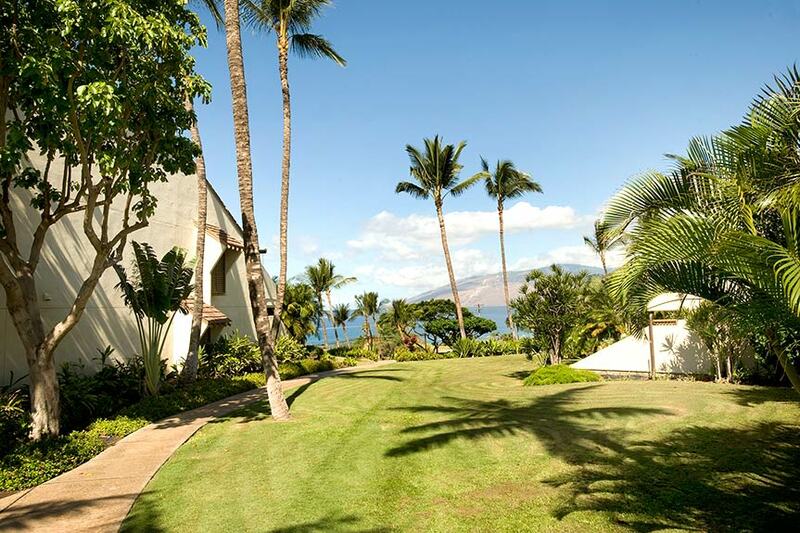 Property is perched on a hill which provides panoramic oceanviews and no road noise! 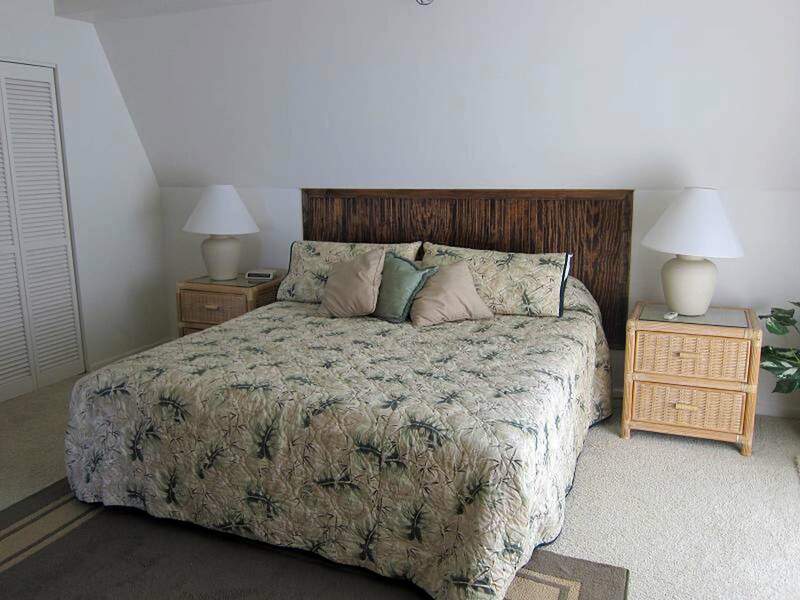 We can offer you dozens of choices for you to select from according to your bedding preferences. 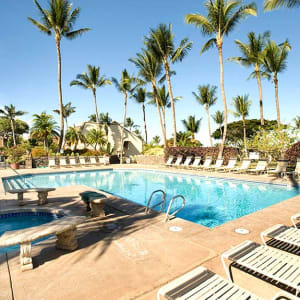 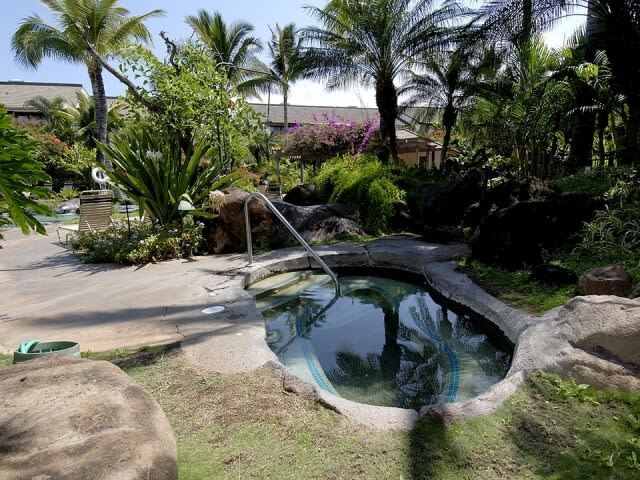 Our opinion, based on our guests' reviews: Maui Kamaole is our most popular choice by far, where we put more happy guests than all other properties on the southshore combined. 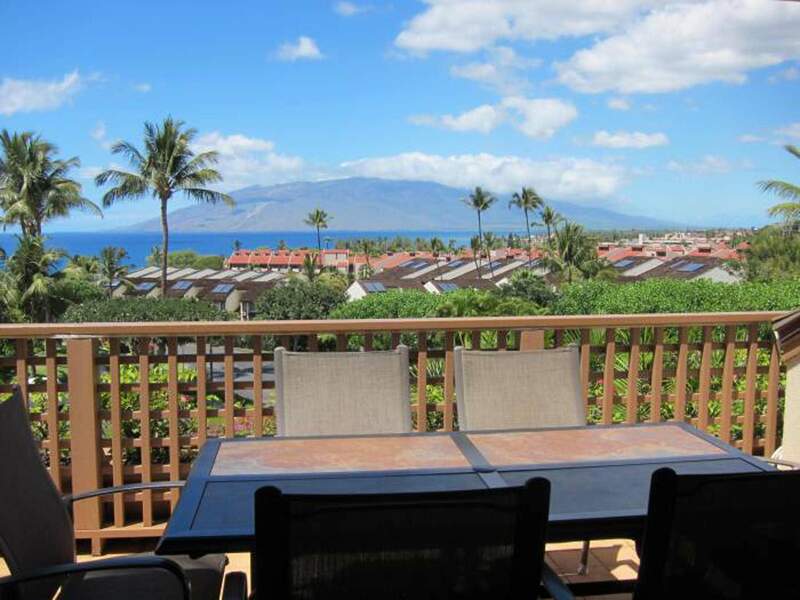 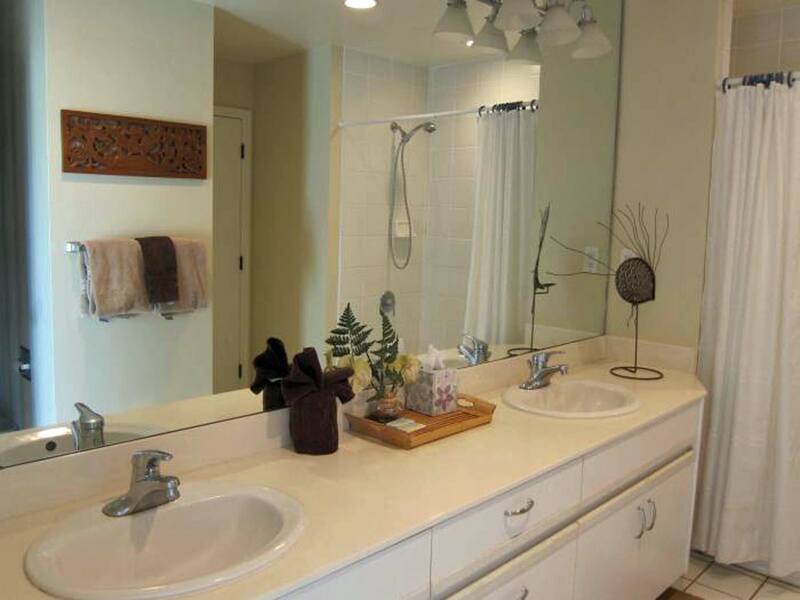 It has a more "upscale feel" to it than the older, high-density properties that predominate the rest of Kihei, similar to what you'd find in Wailea at a much higher price. 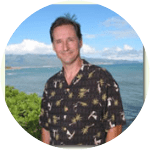 Originally an East-Coaster, I've made Maui my home over 30 years ago because of the outdoor adventure lifestyle it offers, with windsurfing, surfing, cycling, paddling and some of the best hiking and biking in Hawaii right out the door.